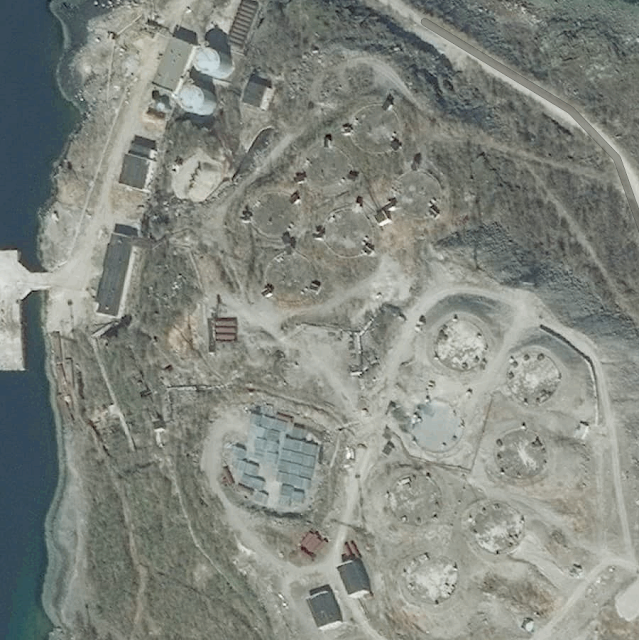 Чан-Ручей | Chan-Ruchey - Russian Navy Northern Fleet Weapons Storage Facility? The nuclear powered Battle Cruiser, Пётр Великий / Pyotr Veliky (Peter the Great) is the flagship of the Russian Navy Northern Fleet, and has set out to sea for the first time in a long time (ref), performing sea trials after an extensive refit (ref); she was reported to be travelling with the Sergey Osipov, a Russian Navy Boris Chilikin-Class large seagoing tanker capable of carrying 13440 tons of petroleum products. However, why? 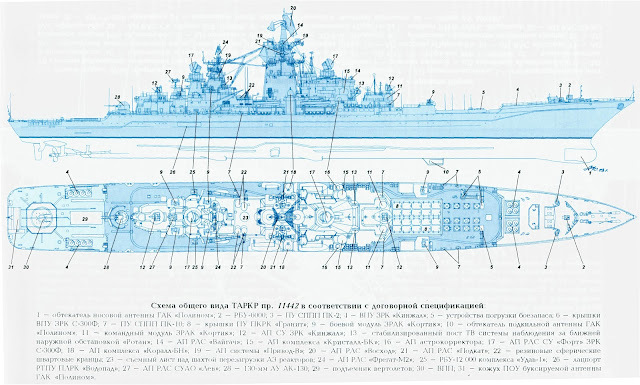 The Pyotr Veliky is a nuclear powered ship, and doesn't need an oiler. 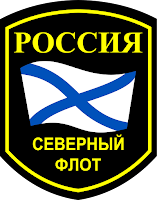 On May 25th 2016 the Sergey Osipov was at the Russian Naval facility at Чан-Ручей / Chan-Ruchey; was the Pyotr Veliky there too? To restock with munitions? What is there, exactly? 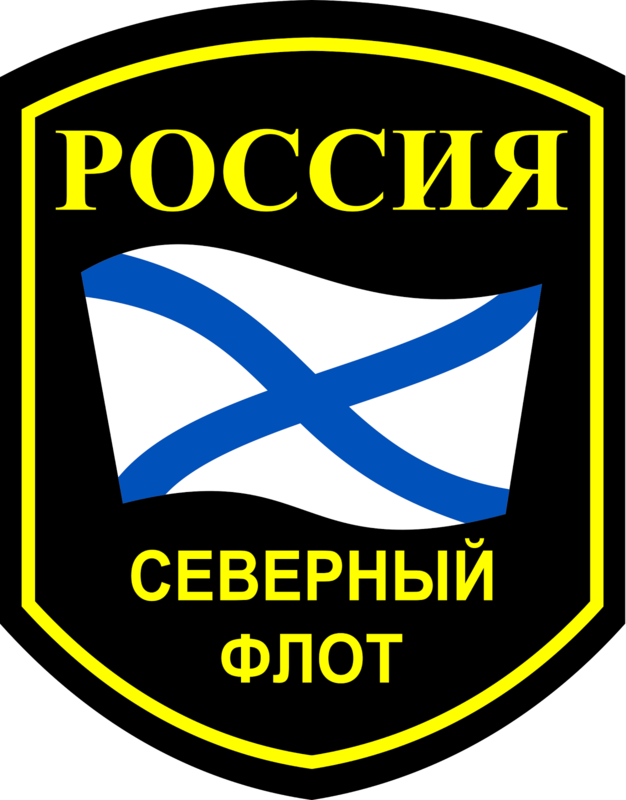 Чан-Ручей / Chan-Ruchey is in the Closed Administrational and Territorial District (Закры́тое администрати́вно-территориа́льное образова́ние (ЗА́ТО)) of Видяево (Vidyayevo), in Murmansk Oblast, positioned as far as it can be from the residential area of Vidyayevo, while still being in the same closed district. The nearby Ara Bay naval facility, 20 km by road away, within the same district, is still a Submarine base, and it was the home port of the ill-fated K-141 Kursk. What stands out first to me is that an oiler went there at all, with an enclave of only a handful of buildings; why? Is it near any sort of refinery nearby? No, so I'm going to guess they were dropping off a load of oil, not picking up... but what are they dropping off for... heating and generators? Perhaps this was the yearly / monthly delivery. 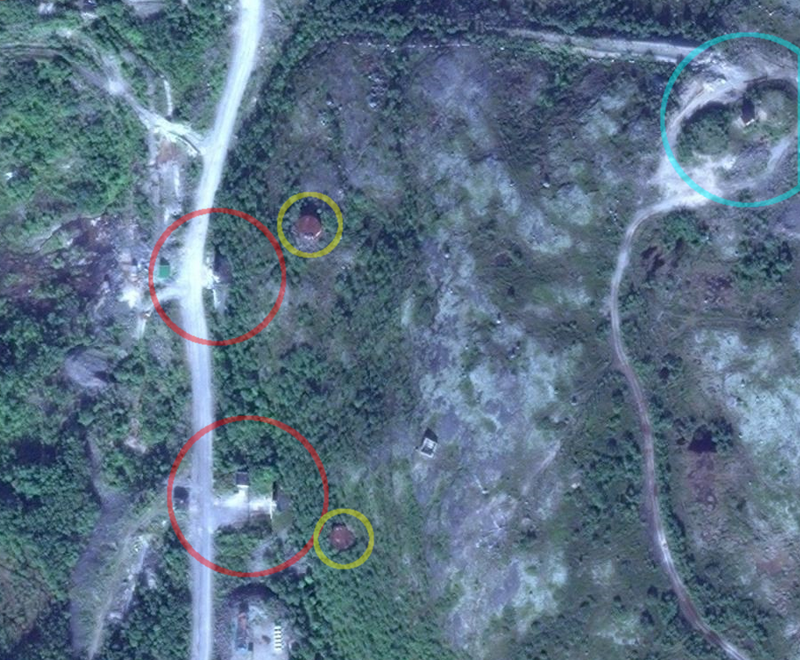 This is a very remote location with little infrastructure nearby other than the road that leads East to Murmansk and West to Vidyayevo and other villages. I am pretty certain this facility has it's own central heating and power plant. On some maps this is labelled as a storage facility, perhaps it is a munitions storage facility. Looking at the underground oil storage which is there, it seems like a lot of oil for only a handful of buildings. What am I missing? What looks like liquid storage, petrolium? If there are munitions nearby you wouldn't normally have that much fuel, and I don't see any earth covered magazines anywhere near there either. Looking closely at the pictures I do see what looks like two portals to the inside of the mountain (red), two air intakes (yellow) and a building at the top of the mountain (light blue). I really do appreciate the Soviets' flair for under-mountain construction! It is unclear to me, from aggregating information, if this is an underground storage area for conventional munitions, nuclear weapons, fresh nuclear fuel, spent nuclear fuel, or nuclear waste. The perimeter security for the facility is considerably less than is seen elsewhere, but this facility is considerably more remote than others as well.